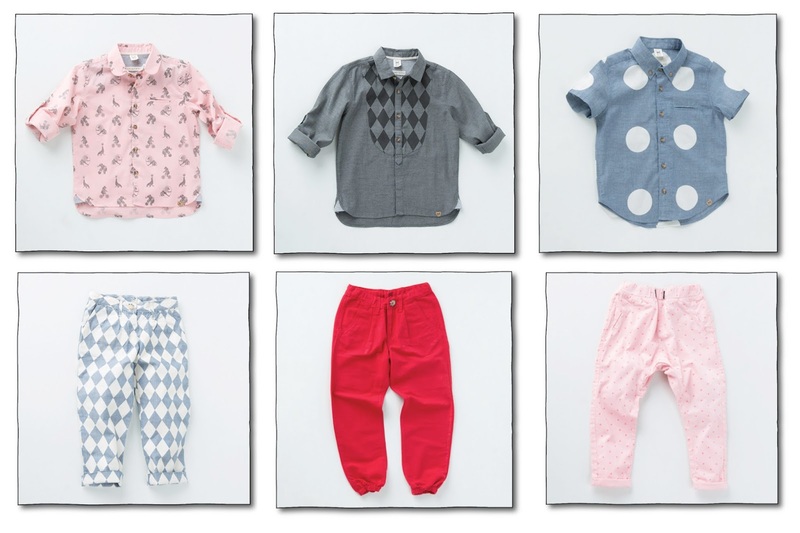 milk teeth is a new brand out of bangalore, india which is making amazingly stylish looks for boys (and girls). i am dying over all the fun unisex prints and colors. milk teeth describes the collection as, ‘inspired by the old handcrafted traditions, and the stories they tell. enchanted buildings and the treasures within. magic of childhood, and its unapologetic memories. 'milk teeth' makes fun and sustainable products for small adventurers, dreamers and little artists. the website is really cute and my favorite it the "doubts" section.